Burns & McDonnell is a leading world expert in full-service engineering, architecture, construction, and design. And, it seems, they also know how to design a company where engineers love to work. When you push through the front doors of their Kansas City headquarters, you are immediately greeted by logos announcing other honors for being a best workplace. 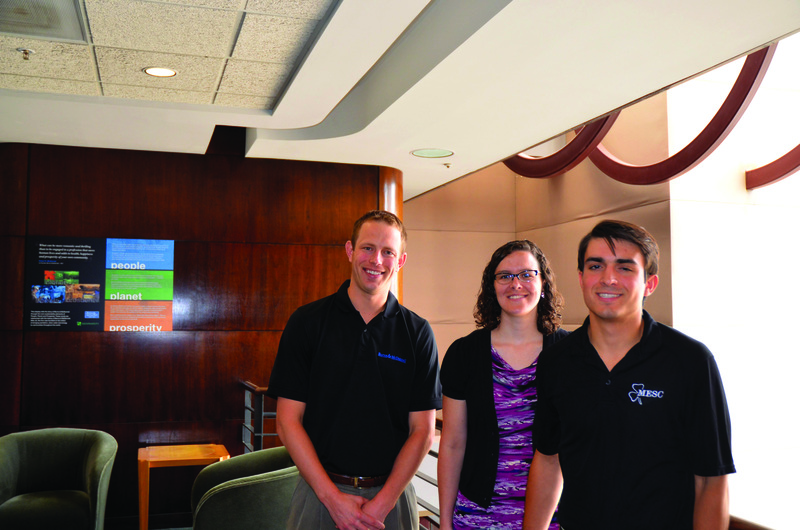 That’s why Alex Spiva, a senior engineering major at the University of Missouri committed to a full-time job in 2015 after interning there this past summer. “I could make more money elsewhere perhaps,” he says. Spiva will be one of the 2,100 employees the firm plans to hire over the next decade, adding to a present-day worldwide workforce of nearly 5,000. The new hires are part of an expansion plan that includes a $130 million office addition next to the granite world headquarters at the terminus of Ward Parkway. In 2014, the firm is scheduled to add 600 workers, half of them in Missouri. Those employees will become owners, as Burns & McDonnell is 100 percent employee-owned through an employee stock ownership Plan (ESOP) inaugurated in 1986. 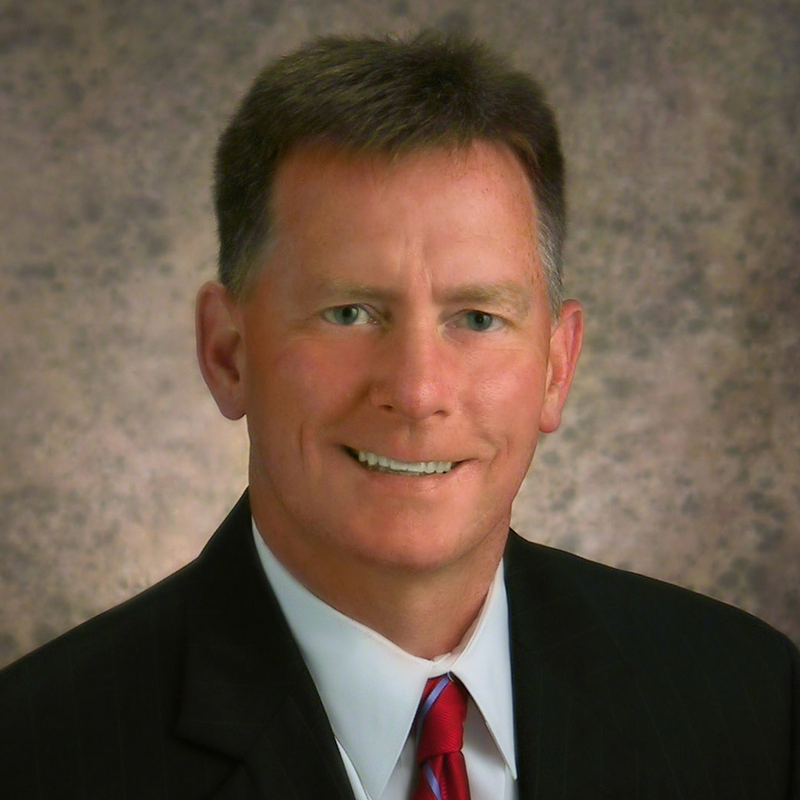 In 2012, the ESOP Association named Burns & McDonnell as the 2012 ESOP Company of the Year. CEO Greg Graves, who recently took home a regional entrepreneur of the year award from the Kaufmann Foundation, says that employee ownership can empower a workforce. “We are more like Berkshire Hathaway than an engineering firm,” Graves says of the streamlined management structure that pushes decisions down to employees. As they move to hire hundreds of workers for their expansion, Graves wants independent thinkers. “We have to look for that type of talent if we are going to expand,” he says. Graves also knows entrepreneurial workers take risks, and he says making mistakes is part of moving forward, so the culture at Burns & Mac isnít one of covering up. He also says that not everyone fits at a firm that designs power plants, sewer systems, and other major infrastructure projects for municipalities and companies. Because such projects are all over the world, employees will have to be away from home, often for extended time periods. The company, on the other hand, does value work-life balance. All employees accrue 15 days of paid time off during their first year. Workers flock for a chance to work at Burns & McDonnell, with more than 75,000 applications a year. Kristi Widmar, who became the corporate communications manager in July, won the job over 100 other applicants. The company has an expansive cafeteria that features fresh food and a focus on health, including a clinic where employees can check blood pressure or for diabetes and a full-service fitness center. The company also runs a foundation that reflects its strong belief in giving back to the community. Burns & McDonnell also supports local arts and culture and environmental sustainability. 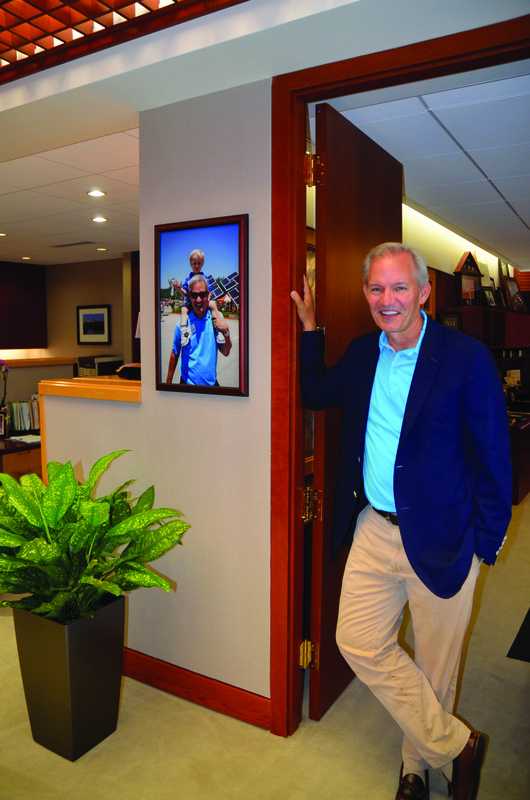 A walk through the Kansas City headquarters is a testament to an employee-centered focus. 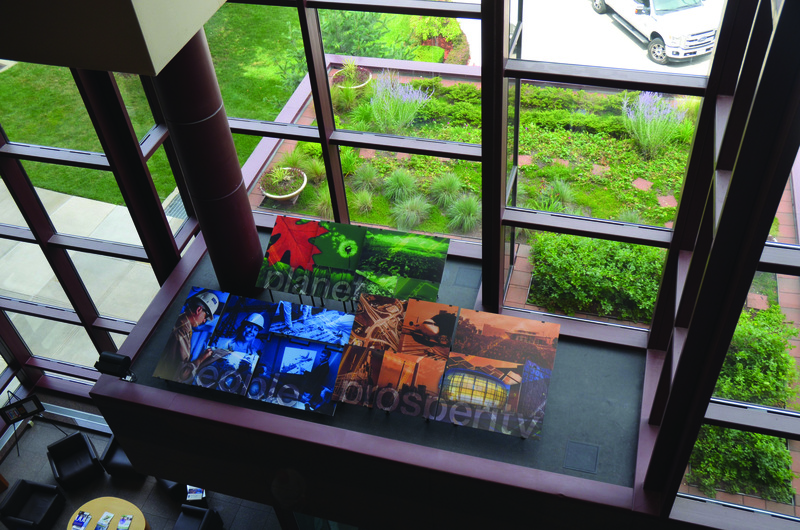 Screens throughout the building remind workers of the “people, planet, prosperity” mission, and a water-conserving garden beautifies the entrance area. The garden and the slogan show that Burns & McDonnell has a commitment to sustainable design. At a Westar coal-fired power plant in East Kansas, Burns & McDonnell engineers designed an engineered wetland system to remove metals and inorganic materials from wastewater. This man-made wetland mimics the processes that occur in natural wetlands. And, true to form, the idea took home a major award from POWER magazine, a well-respected industry publication.